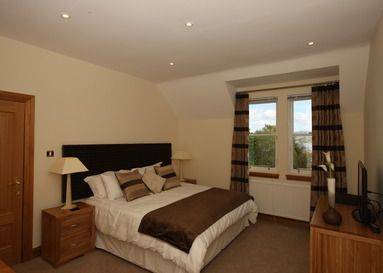 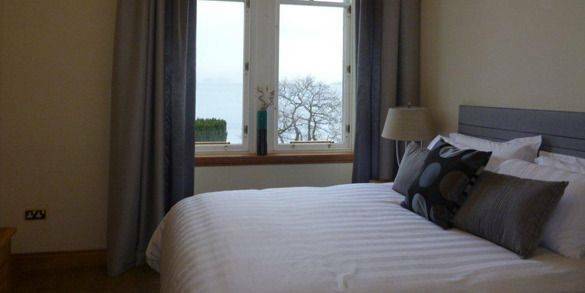 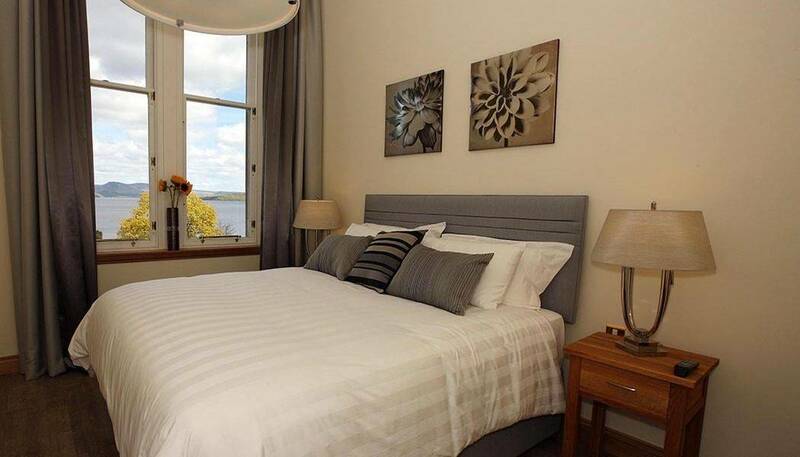 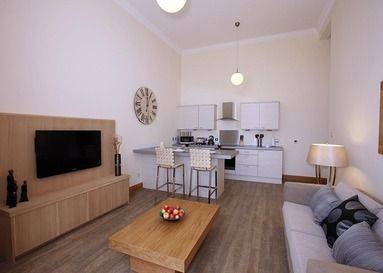 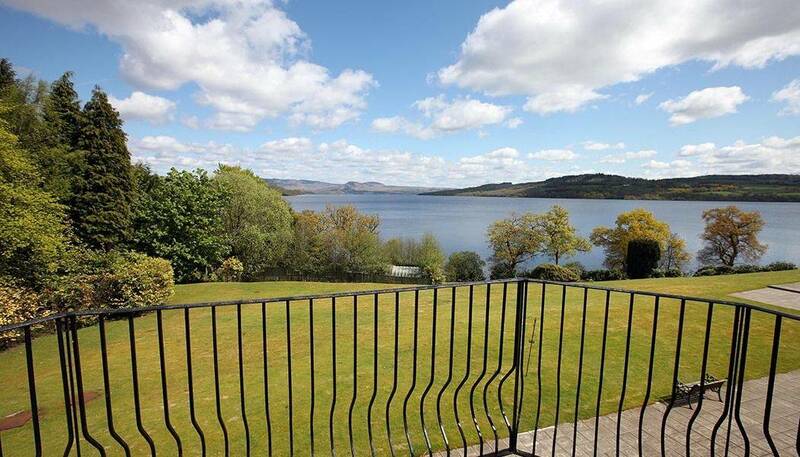 Experience the luxury of two superbly and creatively appointed apartments with panoramic views over Loch Lomond. 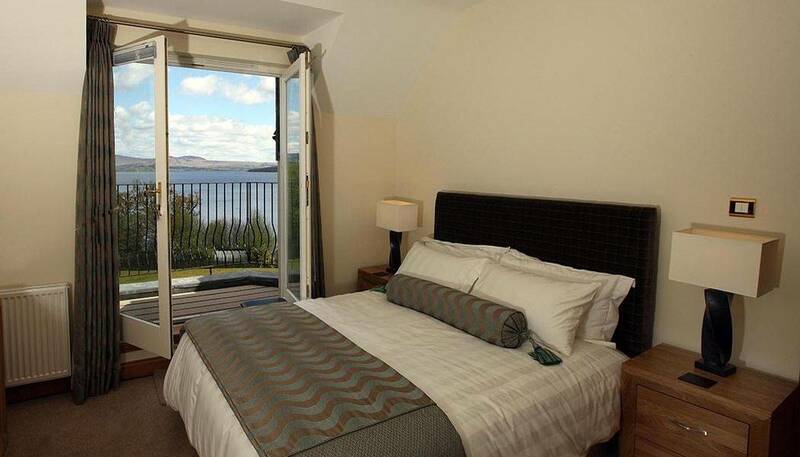 Your home from home, with rich textures and warm tones throughout, combine with the oasis of peace and tranquillity which is romantic Loch Lomond, only 30 minutes from Glasgow and Glasgow Airport, to ensure you’ll have a fabulous holiday or short break experience here overlooking the loch, no matter the time of year. 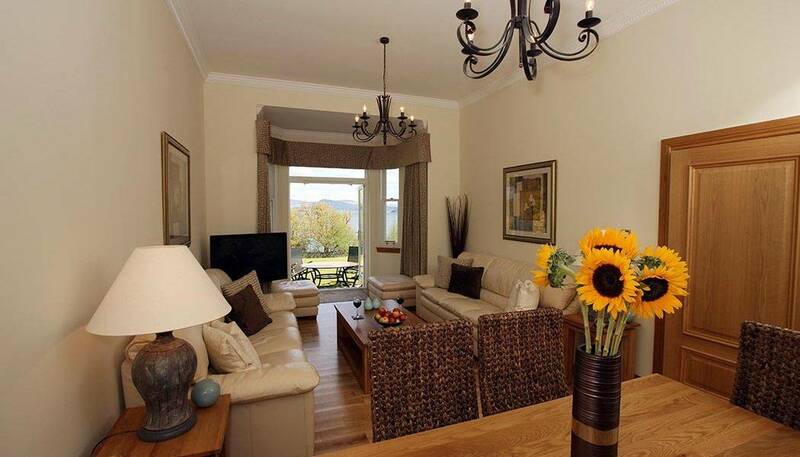 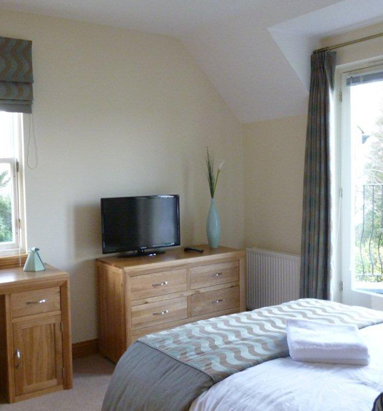 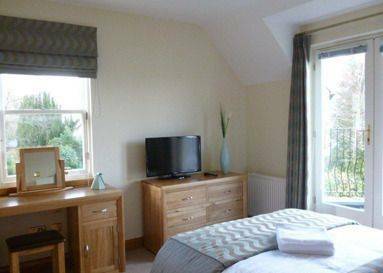 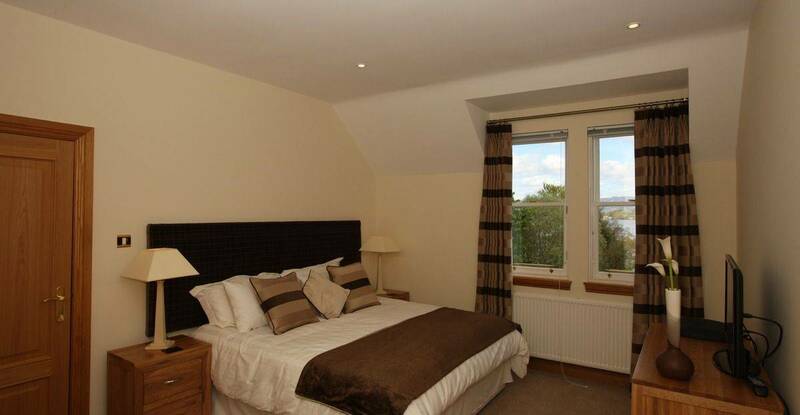 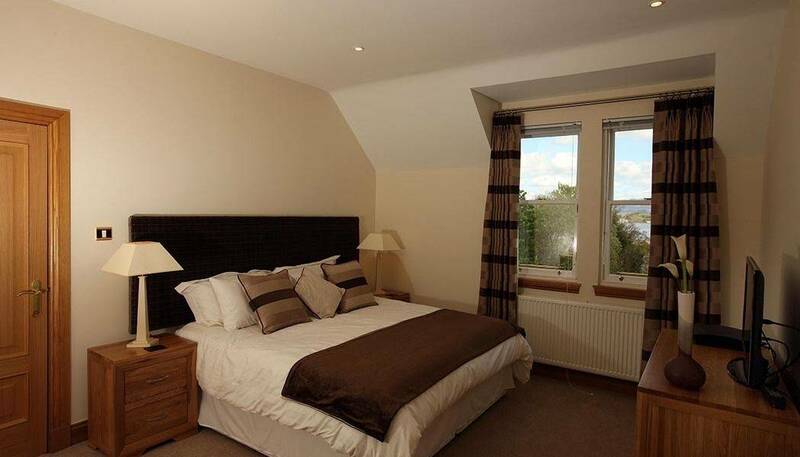 Lomond Castle Self Catering Apartments features two luxuriously exclusive and spacious apartments, one with 1 bedroom, one with three (including a master bedroom with balcony overlooking the loch) - homes which come with every conceivable fitting and fixture to make your stay absolutely perfect. 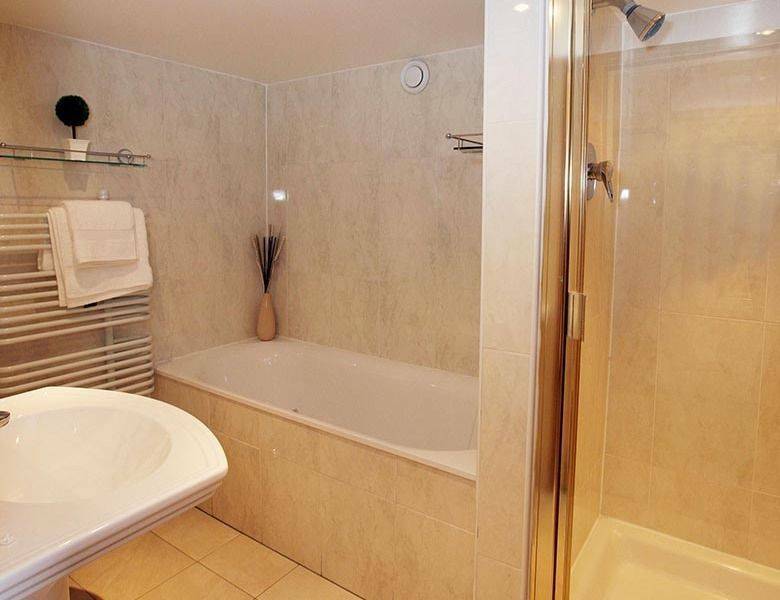 Each home has an extensive list of equipment extending from the pleasurable to the practical. 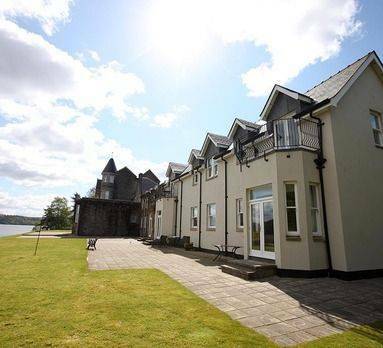 You can always rely on the very highest standards in each individual property, and expect only the best. 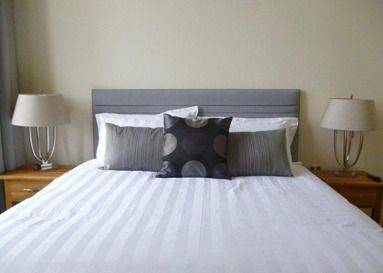 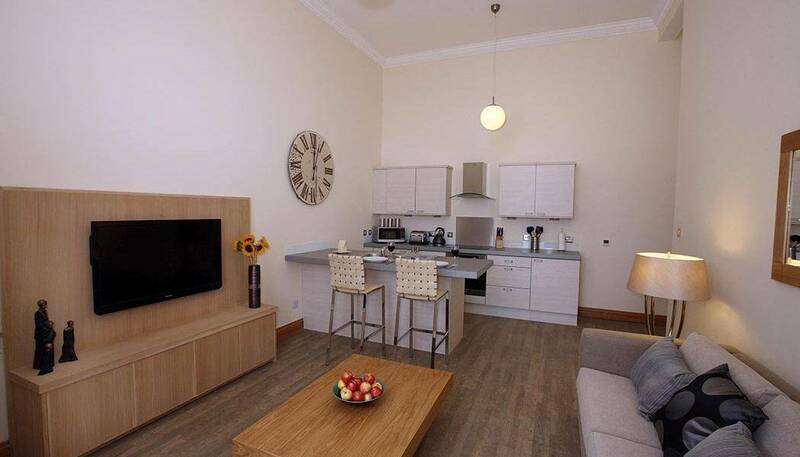 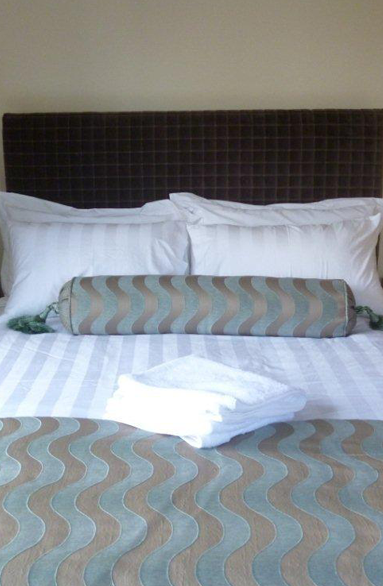 We continue to equip and maintain each apartment to the highest of specifications, and do hope you will enjoy browsing our website and its online booking system with on line secure payment facility for your ease, confidence and convenience. 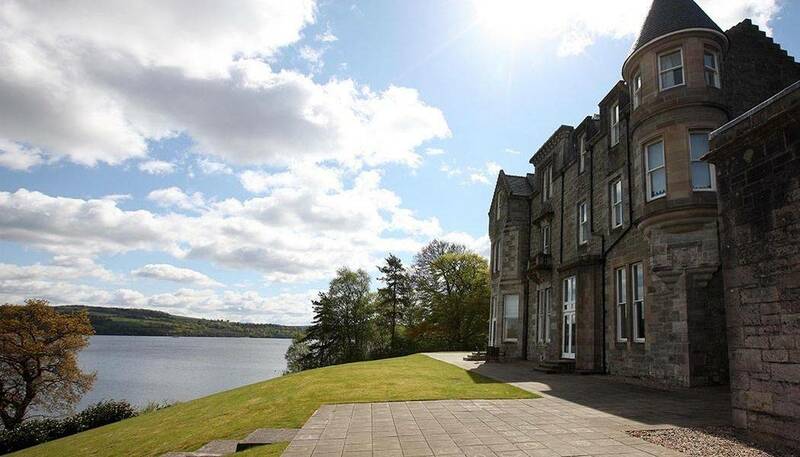 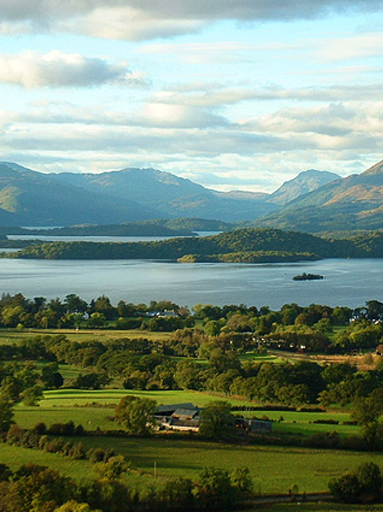 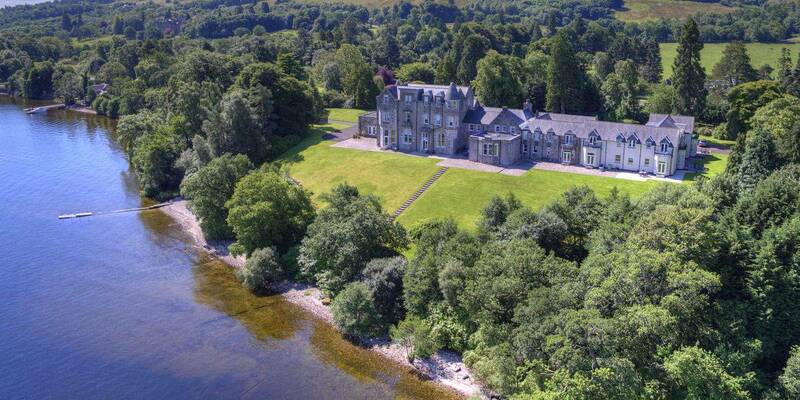 Attending a wedding in the Loch Lomond area? 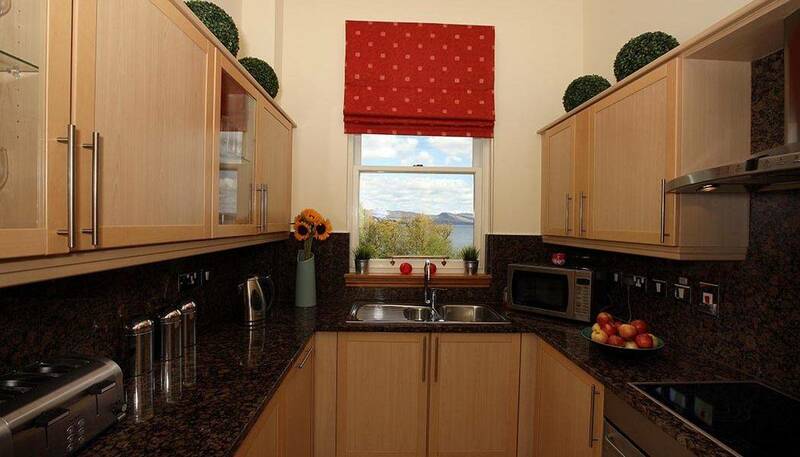 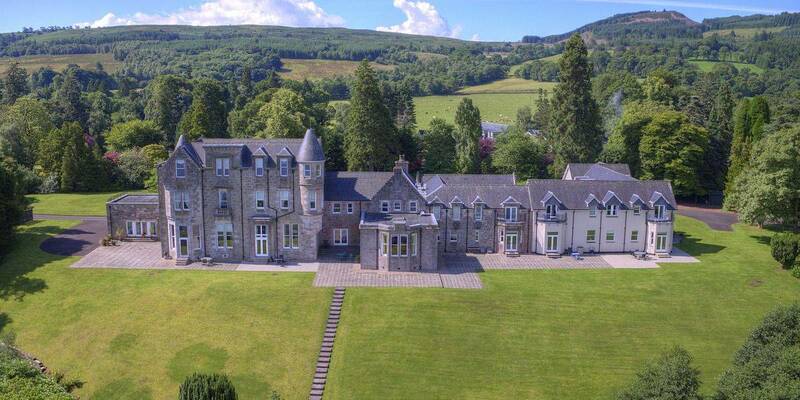 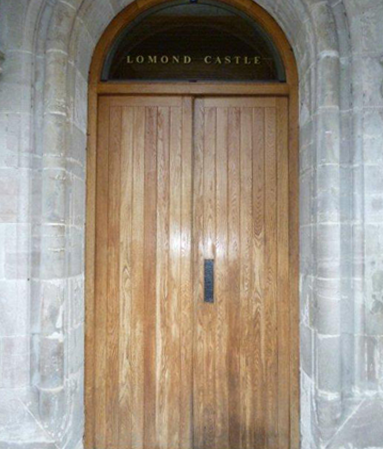 Lomond Castle Apartments offer a unique and exciting way to enjoy the luxury of modern living and the beauty of a famous loch side location, with five star facilities - as if you were a homeowner.